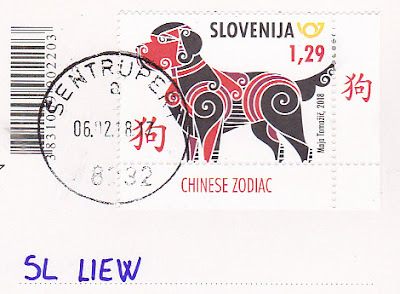 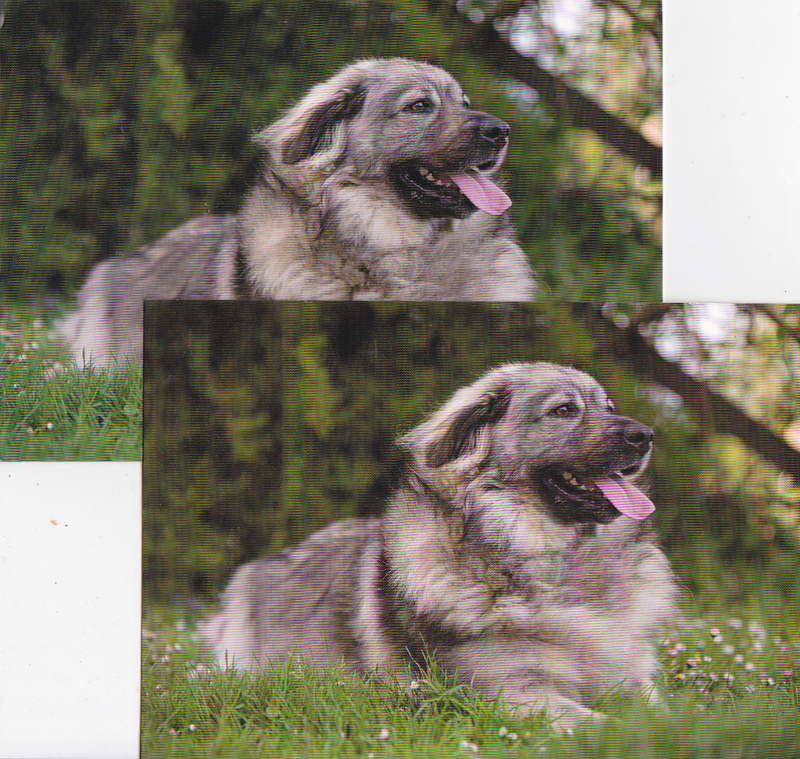 Received two nice Karst Shepherd dog (Xrasxi ovcar) postcards with Year of Dog stamps from Slovenia. Thanks to Mateja of Slovenia. 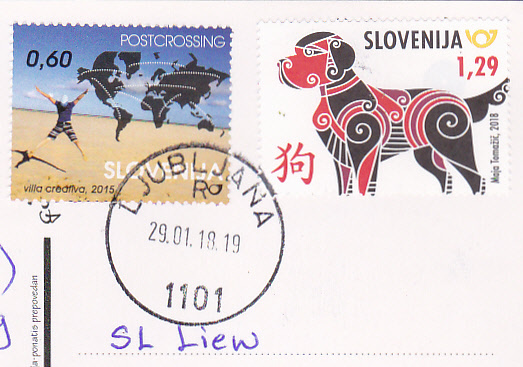 Thanks to Hermina of Slovenai.